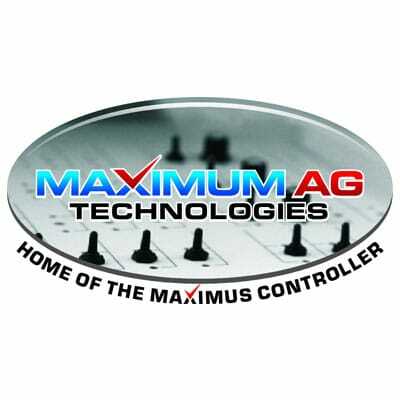 MAXIMUS Solutions is a state-of-the-art upgradable system for poultry, hog, and dairy farming. ​Our objective is to contribute to your company’s performance with automation solutions that ensure the well-being of your animals and optimize your results. MAXIMUS is also designed to improve your environmental results, thanks to a more efficient use of your energy and resources. 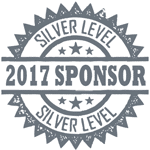 Our commitment is to offer technologically advanced solutions that fit your current and future needs. We want your experience to be pleasant and profitable.